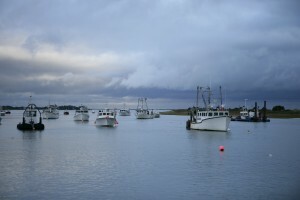 Catch shares, a fishery management system that gives fishermen a secure share of the catch in exchange for increased monitoring and greater accountability, represent a substantial change from the way U.S. fisheries have been managed in the past. 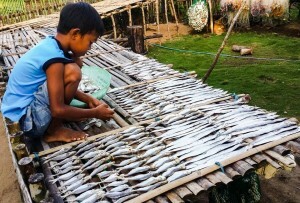 Well-designed catch shares – particularly when they include accumulation limits – can provide safeguards for small boat fishermen, their families, and their communities. 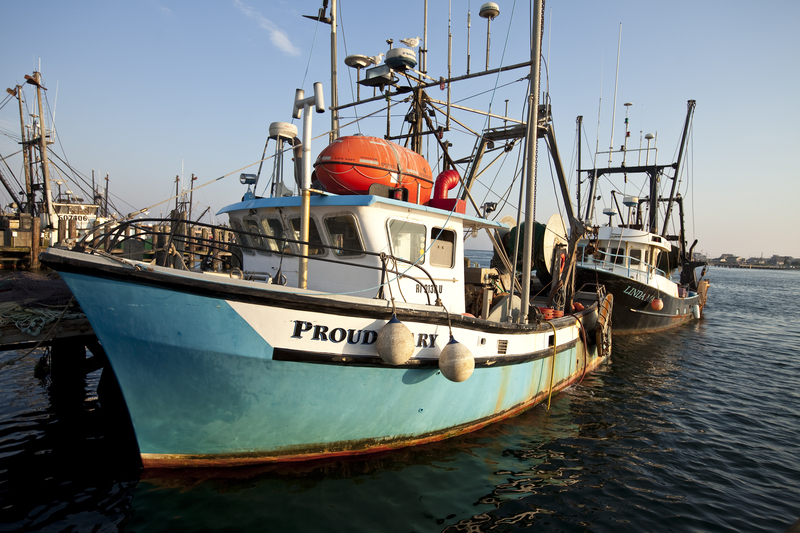 Because these are the people who are hurt most when fisheries collapse, EDF believes it is imperative to ensure that management programs take the needs of both fish and fishermen into account. Catch shares are uniquely suited to do so in a number of ways that conventional fishery management plans could not. On EDFish, we’re often discussing the virtues of catch shares and the progress we’re making working with fishermen to achieve sustainable fisheries. 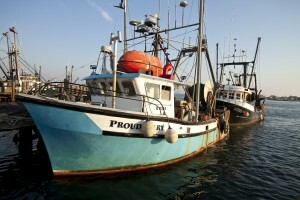 It’s nice to see others take notice of the importance of rebuilding American fisheries and making sure their not only sustainable, but economically viable.